Cima Solutions Group provides Splunk consulting, implementation, ongoing management and security monitoring services to overcome cyber security issues and requirements. SIEM, Security Information and Event Management, provides security monitoring, advanced threat detection, forensics and incident management and more. SIEM provides the foundation for streamlined security operations. Many legacy SIEMs fail to keep pace with the rate and sophistication of modern day threats. 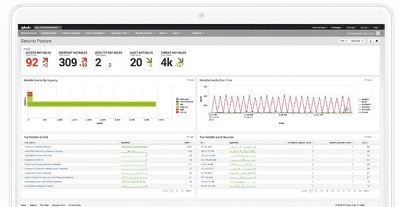 Splunk’s analytics-driven SIEM goes beyond simple information and event management to tackle real-time security monitoring, advanced threat detection, forensics and incident management. 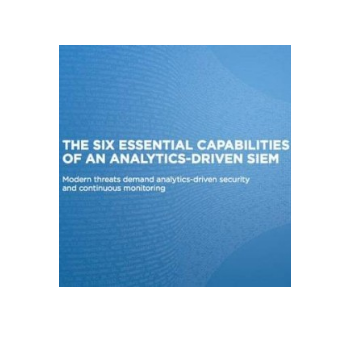 With an analytics-driven SIEM you can build a stronger security posture and improve cross-department collaboration. Visibility : Enhance incident response and investigations using security and non-security data collected across your organization. Context : Collect, aggregate, de-duplicate, and prioritize threat intelligence from multiple sources to enhance your security investigations. Efficiency : Streamline security operations by conducting rapid investigations using ad-hoc searches as well as static, dynamic and visual correlations to determine malicious activities. 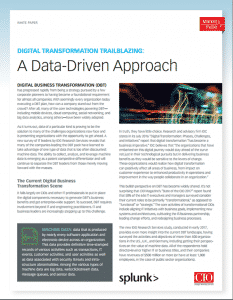 A Big Data Platform : Using a modern, big data platform enables you to scale and solve a wide range of security uses cases for SOC, SecOps and compliance. Flexible Deployment Options : Use on-premises, in the Cloud or in hybrid environments depending on your workloads and use cases. 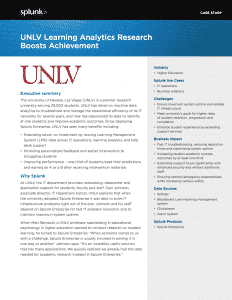 Behavioral Analytics : Uses machine learning detected anomalies data to optimize SecOps and reduce complexity, speeding up the ability to investigate and respond to threats and attacks. 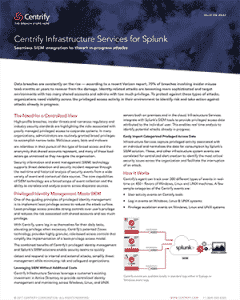 Get the latest Splunk eBooks, White Papers, Solution Briefs and Research resources.